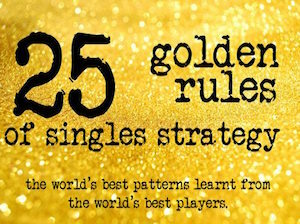 Every level is >50% in First Strike tennis. Well here it is. 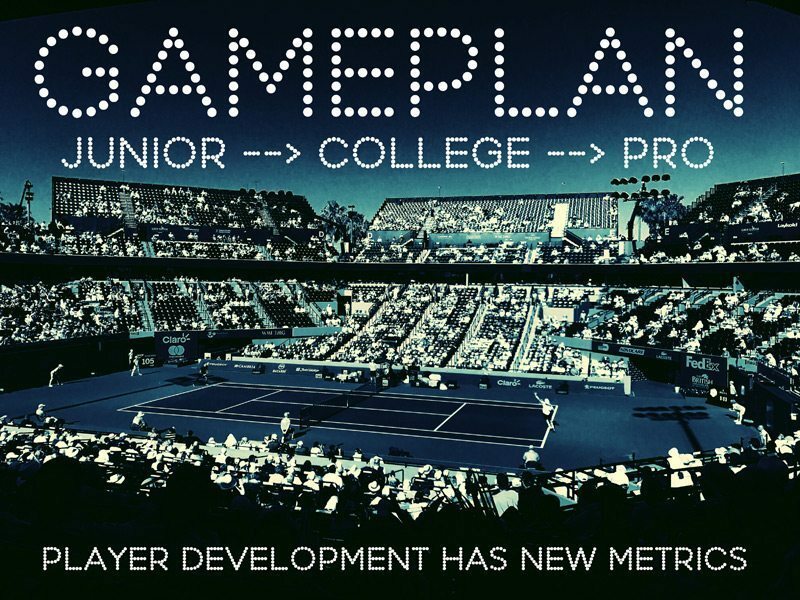 The pathway from junior tennis to the pro tour. 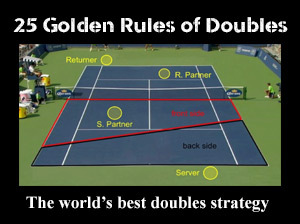 Six steps in the evolution of a tennis player – for both men and women. The line in the sand here is 50%. 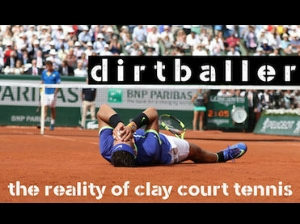 If it’s above that line in the sand, it’s over HALF of everything that happens in our sport. It carries the most weight. It demands the most time on the practice court. It is what you think about last thing at night, and first thing in the morning. So here it is. Feast your eyes on this! The world has been guessing about this pathway. Not any more! Sometimes when I speak to coaches, I have a conversation centered around the “perceived” polar opposites of junior tennis and the pro tour. Coaches will come up to me and say how much they like the pro data, but does it really wash all the way down to junior tennis? 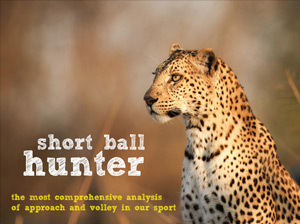 There is a beginner level of how to hit the ball, and there is also a basic level of teaching strategy as well. 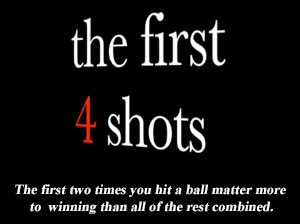 The first thing you work on is getting the ball in play, and once there is a level of proficiency with consistency, then you can start building up the other areas. Coaches – we need to pour the concrete slab first. 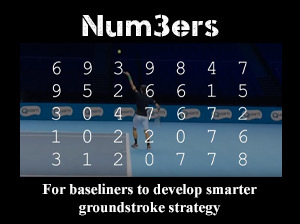 We need to make sure the fundamentals of strokes and strategy are solid first and foremost. Get rid of the kinks. Polish the footwork. Clean up contact. Then when the level is solid enough there, let’s teach young players how to compete!